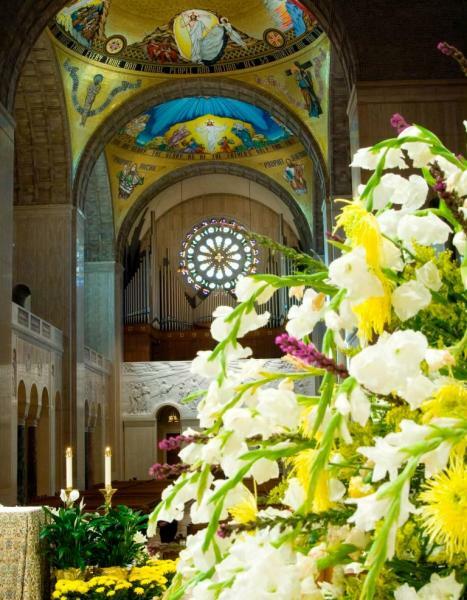 Designated by the United States Conference of Catholic Bishops as a National Sanctuary of Prayer and Pilgrimage, the Basilica is the nation's preeminent Marian shrine, dedicated to the patroness of the United States; the Blessed Virgin Mary under her title of the Immaculate Conception. It is oftentimes affectionately referred to as America's Catholic Church. Visited by Pope Francis, Pope Benedict XVI, Saint John Paul II, and Saint Teresa of Calcutta, among others, the Basilica, though distinctly American, rivals the great sanctuaries of Europe and the world. 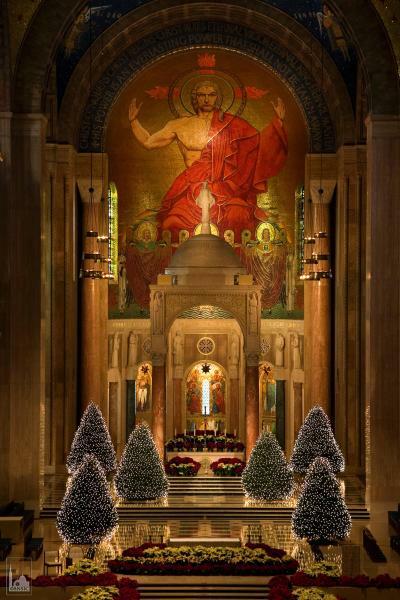 Byzantine-Romanesque in style, its massive, one-of-a-kind superstructure is home to over 80 chapels and oratories that relate to the peoples, cultures and traditions that are the fabric of the Catholic faith and the mosaic of our great nation. 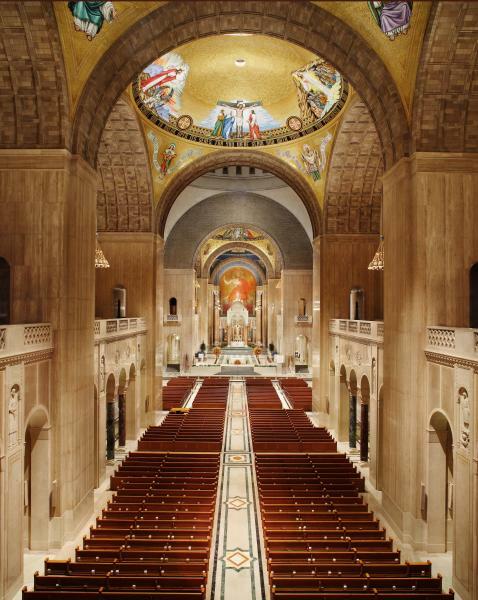 The Basilica also houses the largest collection of contemporary ecclesiastical art on earth. Open 365 days a year, the Basilica is host to nearly one million visitors annually, attracting pilgrims and tourists alike from across the country and around the world. 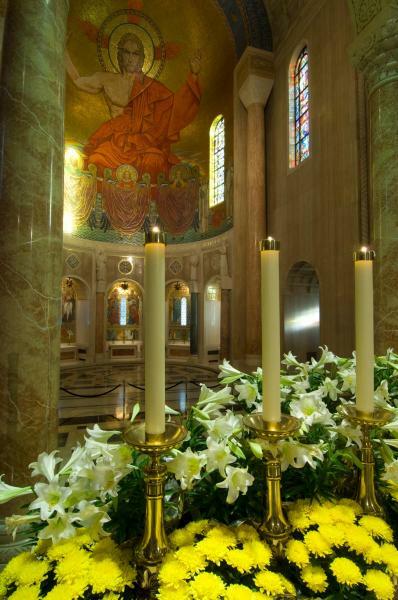 The Basilica offers six Masses and five hours of Confessions daily, as well as Guided Tours, a Catholic Gift Shop, a Catholic Book Store, and a Cafeteria to accommodate its visitors. Free admission, guided tours, and audio tours. Show Your Badge discount in the Gift Shop and Bookstore.